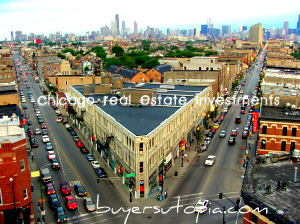 Buyers Utopia is a network of over 2500 institutional and private commercial real estate buyers & investors. 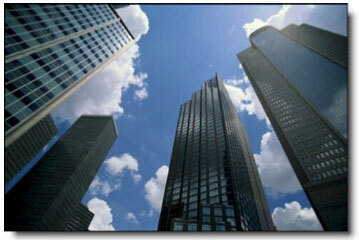 Our networks capacity to acquire income producing commercial property is very strong. Currently our investor network varies in the types of properties sought, preferred investment size, geographical preference, minimum square footage and minimum number of units. Any income producing asset can be sold to one of our institutions our private investors quickly, so long as it is meets the investors minimum return on investment criteria and we are able to submit a complete due diligence package. What Type of Properties is your network currently acquiring? Do I have to sign a long term listing agreement ? What if my property is already listed with a brokerage company? Our preference is to work seller direct, to minimize commissions ans fee’s for our sellers. If however your property is listed and you would still like your property put to our institutional investor network just forward a copy of your listing agreement and a cooperating commission referral agreement. What makes the Buyers Utopia network unique? The Buyers Utopia network is not only a compilation of the nation’s leading buyers of Commercial and Investment Real Estate and businesses, but also an intricately designed system allowing us to locate,, just the right buyers for your commercial income property. Our proven system, will produce active buyers whose specific buying criteria to match your property or listing. We strive to move quickly to bring you a Letter of Intent and subsequent Purchase Agreement from our buyers network. The Buyers Utopia Direct research staff updates our proprietary wants and needs database on a daily basis, as our investors and institutions buying criteria and yields change to different targets and asset classes. By working with the Buyers Utopia Network you will have access to these same institutions. Our intent is for this system produces multiple buyers for the same property – a phenomenon that helps to insure a rapid sale at market price for the property you are selling. What if my property is an irregular commercial deal would your buyers be interested? Yes our institutions have hundreds of buyers’ preferences for all the “regular” type commercial real estate investments – multifamily, retail, industrial. We also have multiple buyers for hundreds of special category properties – no matter how obscure that type is! We have place deals ranging from golf driving range, a loan company, a hospital – a hotel, resorts, RV parks, theatres and even timberland. 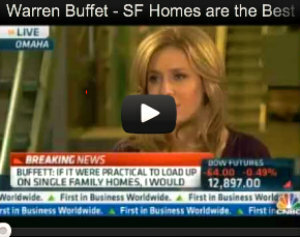 Do your investors also buy residential deals? At this time we are focused on commercial deals only and income property specifically. On a case by case basis we do have some private investors that will purchase residential cash flow positive portfolios but as a general rule if the property is not producing income we would not be interested. I want to offer my property to your network, what’s next? Contact us, with a preliminary overview of your property. We will schedule a conference call with you and provide you a checklist of items we will need from you to submit a complete package to our investors. Learn about Commercial Master Lease Options You can control and acquire or flip commercial investment property to our network.